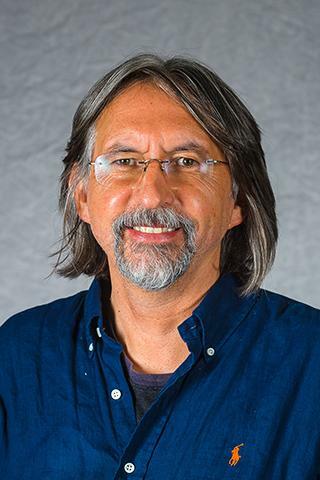 Professor Nagy gained his PhD in plant protection, from the Hungarian Academy of Sciences, Institute of Plant Protection, Budapest, in 1990, and he has been at U Kentucky since 1999. 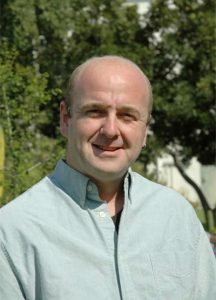 His research focuses on small RNA viruses, in particular virus replication, using Tombus viruses, small RNA viruses of plants, to identify viral and host players in replication and to unravel the mechanism of virus replication; and virus recombination, to understand the mechanism of virus evolution. Professor Pfeiffer earned her Ph.D. in Microbiology from the University of Michigan in 2001, working on retroviral recombination, and has been at UT Southwestern since 2006. Her interests include examining impacts of intestinal microbiota on enteric virus infections. Her lab finds that gut microbes are required for replication and pathogenesis of two unrelated enteric viruses, poliovirus and reovirus. Current work is focused on bacteria-mediated viral co-infection and genetic recombination and on how bacteria and bacterial metabolites shape the host environment to influence enteric virus infection.